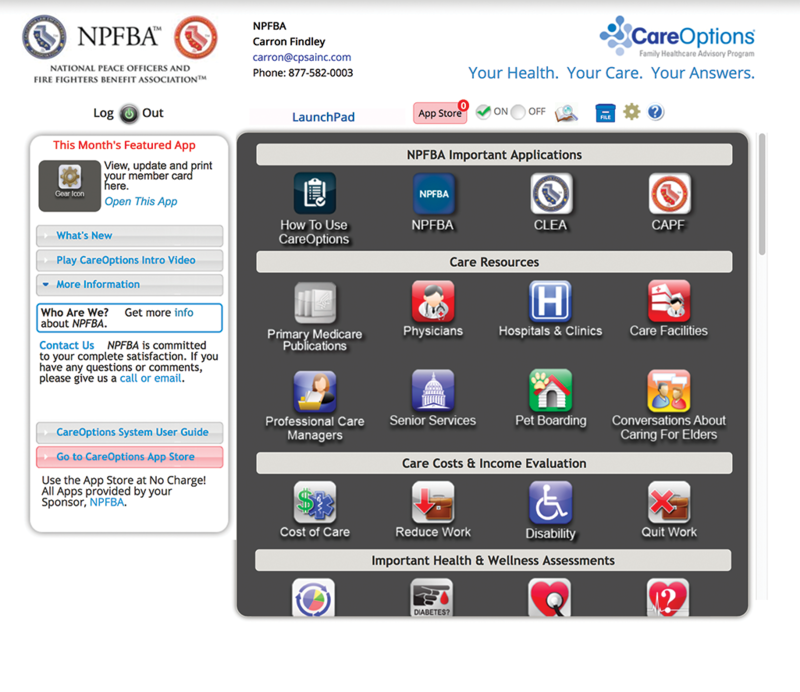 Interactive/web based – Family Healthcare Advisory program, care guide tools and care resources. care agencies, adult day cares, homemaker services and hospice care specifically around a zip code query. Projects estimated costs and impact of long term care costs. Personalize File Cabinet to create care cards, advanced directives, health care powers of attorney, caregiver agreements, and comprehensive care guides to store with other vital documents. Easily shareable with family members. Previous Previous post: Why Do I Need Long Term Care Coverage?